Start with a question Is blogging a nice way to earn decent money? Today, more and more people are looking for a job that offers great earnings along with a superb comfort. There is a new community is rising, which is concerned with the work from home culture and where they can show their creative talent by focusing on their specific point of interest. Blogging is one major field of this sector. Also, Read travel blogger affiliate programs. 1 Can a blogger earn a nice living as a blogger? 3 How to turn from a hobby blogger into a professional one? Can a blogger earn a nice living as a blogger? It is only 10% of the bloggers who earn more than $40000 per annum. It is 25% who annually earn less than $10000. And near about 65% are able to earn the amount within $5000 per year. This situation cannot be regarded as an attractive one. Though there are some bloggers who are earning a tremendous money through blogging, we need to understand the concepts or the fundamentals to earn more money in the return of our efforts and creativity. The report further opens up the details about the working status of the various active bloggers at the different stages. 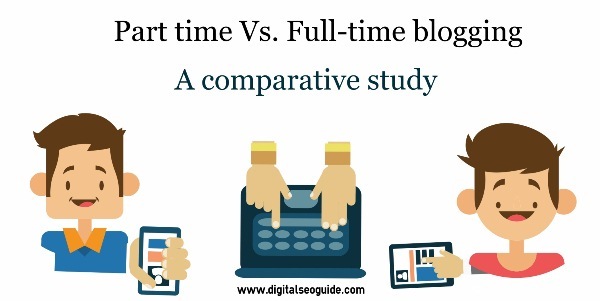 According to it, only 44% of the online bloggers are the serious full-time bloggers, about 29% are the part-time bloggers that include the house ladies or the stay home parents and the rest of the bloggers are the hobby bloggers of the non-blogging business. So, blogging is definitely a business that can be adapted as per the facility, convenience, availability of the time and level of creativity and the interest. And to earn a good money through it, you just cannot rely on the policy of posting some content on a newly launched blog, doing some advertisement of it and wait for the money to roll in. How to turn from a hobby blogger into a professional one? The blogging schedule or the interval between the two posts. Blogging is a good medium for building a brand, selling the products and services, attracting the advertisements, book deals and sometimes getting the attractive job offers. So it is not just another potential way to earn a living, but consists some great future opportunities. Now, what is the best way to get started? Actually, no one can answer this question. But here are some suggestions or recommendations that can really help you. The topic is the backbone of your blog. It must be the highly demanded one and also one of you are passionate about are possess a great understanding of it. If you really understand the subject, the interesting content will come out naturally. Also, you need to concentrate the subject which has the long-term value to ensure the good demand in an upcoming couple of months or years. To get the best out of your blogging efforts, you should target the underserved niche with a good money making potential. There are many untouched topics which can easily attract the audiences’ attraction. Picking these typical subjects and by giving your point of view with a great creativity and problem-solving approach, you can smartly turn your blog in an educational, informative and profit-making portal. The modern-day blogging is not a text-based online presentation of any information. It combines various supportive skills for an attractive presentation and driving a significant traffic. In an urge to give your blog a powerful appearance, you need to learn and apply some specific talents such as photography, image editing, social media know-how (both the basic and the advanced). To understand these skills, there is a great deal of online support is available to teach, support and assist you. As an alternative, you can also join any short-term skill courses to develop your social media and visual media knowledge. Though blogging is the profession where a creative writer goes far away from the ongoing stream and presents something isolated and unmatched content, yet a good communication with the other players of the industry is quite essential. By creating a virtual alliance with the people of the same niche, you can not only get some better ideas to improve your blog but also, this can serve your various SEO targets. As a psychological advantage, it saves home based bloggers fro the loneliness. Creation of the compelling content. Creative social media promotion ideas. Intelligent editing and graphical skills. 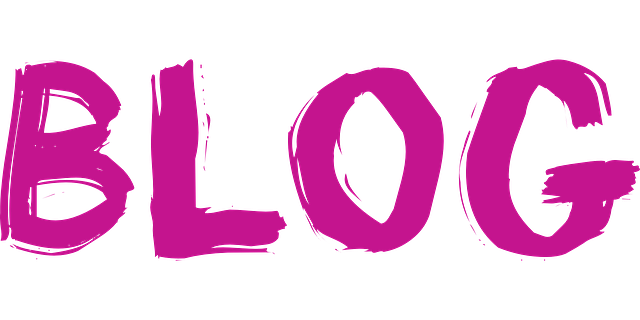 These all are the comparative study and various other related aspects related to profitable blogging and make more money through blogging.